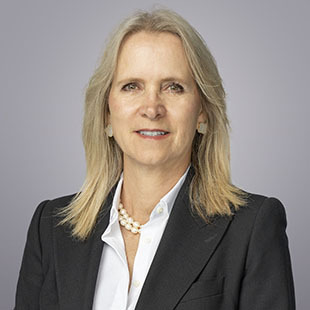 Tamara Lawson joined QuadReal as Chief Financial Officer in September 2018. In her role, Tamara provides leadership to the finance team with a focus on business planning, modeling, reporting, accounting and treasury. Tamara has accumulated considerable senior management experience in the areas of financial reporting, planning and analysis, corporate finance, mergers and acquisitions and capital markets. Her real estate experience includes both domestic and international markets for public and private enterprises across all asset classes, where she worked on complicated transactions and structures to create value for stakeholders. Prior to joining QuadReal, Tamara was the Chief Financial Officer of Dream Global REIT, Starlight Investments and Westmont Hospitality Group/InnVest REIT. Tamara currently sits on the board and is the Chair of the audit committee of American Hotel Income Properties REIT. She holds an MBA degree and is a Chartered Professional Accountant. Tamara is motivated to be working with a talented group of real estate professionals as QuadReal strives to be a leading global real estate partner.